This level have normal difficulty and you need to use good technique to complete this level. 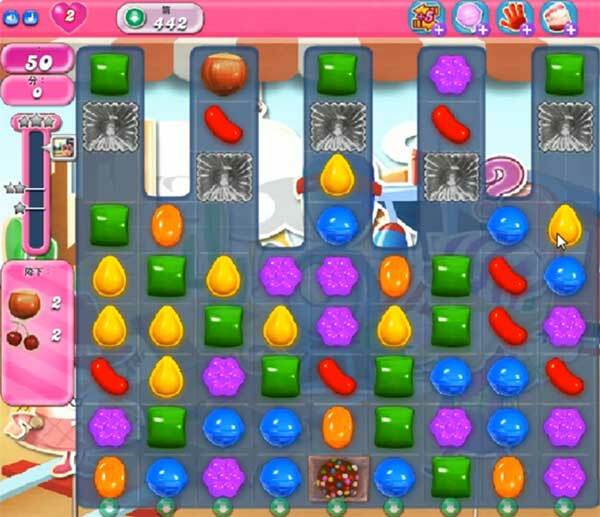 For this level you should try to break the top blockers using striped candy and combo with other special candy so ingredients start to appear. After try to play near to them to reach the requirement within 50 moves.